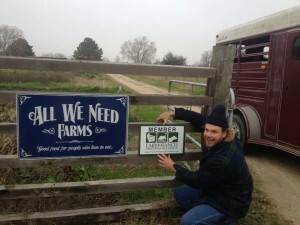 But our fight to protect our food system must continue. Last week, USDA announced final plans to give Dow the green light to begin marketing its controversial genetically engineered 2,4-D-resistant seeds. After 30 days, the USDA decision will become official. At the same time, the agency announced its preliminary decision to also approve Monsanto’s dicamba-resistant seeds. USDA’s announcement came right after fifty Members of Congress led by Representatives Peter DeFazio (D-OR-04) and Congresswoman Chellie Pingree (D-ME-01) wrote to the USDA and the EPA expressing “grave concerns” over Dow’s new use application for 2,4-D and the GMO corn and soy the herbicide would be used with. Thank you to everyone who took the time to call their U.S. Representative to urge them to sign on to this letter! It is discouraging that USDA ignored the voices of thousands of farmers, scientists, and concerned individuals who took the time to submit comments in opposition to the 2,4-D GMO seed technology. While we’ve seen grassroots activism succeed on many fronts, the USDA is simply too deep in the pockets of the biotech industry to respond to our outcry. But we now have a record of the level of opposition, which is important as we continue to fight this dangerous technology in Congress and the court of public opinion. Your voice does matter in this fight! It is now more critical than ever — whether you are a farmer or consumer who cares about our food system — to support the work we do at Farm & Ranch Freedom Alliance, as we continue our fight for independent producers on issues ranging from GMOs to food safety regulations. 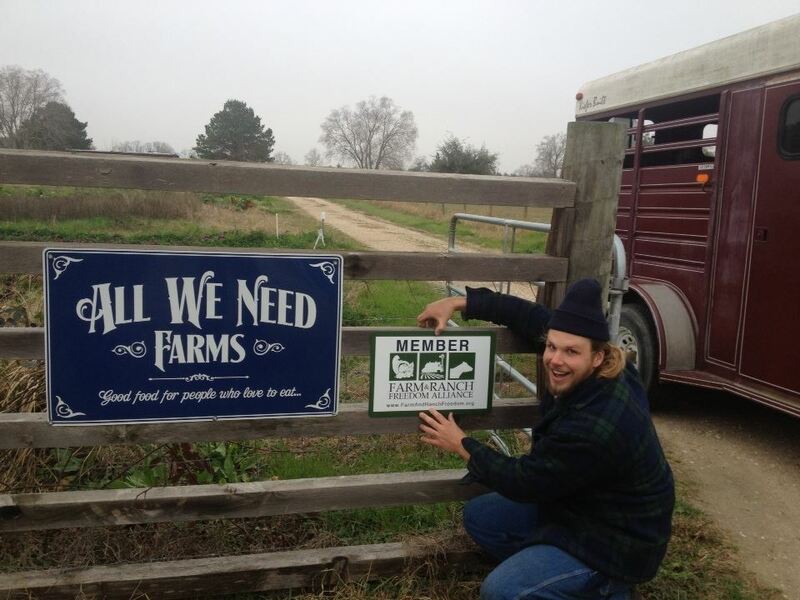 Your membership or donation of any amount will assist us in protecting our farms and our food supply. Thank you for making your voice heard and supporting our work!